Walking through a cemetery after a Quaker meeting is becoming a habit of mine. This time it was Stoke Newington, where someone spoke in Meeting about his recognition of the importance of good. Of course good is important to our wellbeing. We all want to feel good, our parents tell us to be good and then as we age, doing good deeds for others becomes more important; I guess it's what Maslow called self actualisation. Next to Clissold Park where Stoke Newington Quakers meet is Abney Park cemetery. Now a nature reserve; the mostly Victorian graves are overgrown with ivy and tree roots have caused many to topple over. It was a pleasant space in which to reflect and to read the names, and sometimes circumstances, of the many who are buried here. Well maintained and near the entrance is the grave of William Booth and his wife Catherine. Apprenticed to a pawnbroker, his life could so easily have been spent profiting from the financial hardships that befell his neighbours. 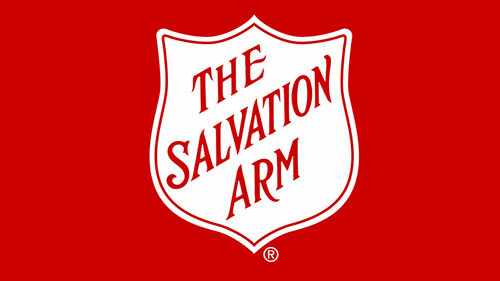 But instead he became a Methodist minister and in mid-life founded the Salvation Army. Today, more than 100 years after his death, the organisation he founded continues to provide practical support to those struggling to escape poverty. As with so many successful social entrepreneurs, his early life experience informed him as he set about leading change. In any battle, it's good to know your enemy as of course it makes the fight a little more predictable. Of course visiting a cemetery also reminds us of our mortality. Many of the inscriptions at Abney Park show that I've already lived longer than many who are buried there so don't have time to waste. I think I know now what I'm fighting for. Have you worked out yet what you're fighting for?